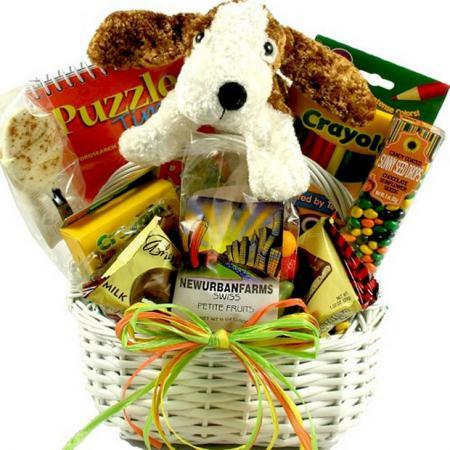 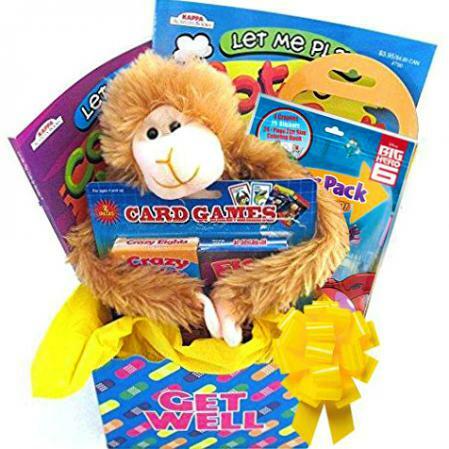 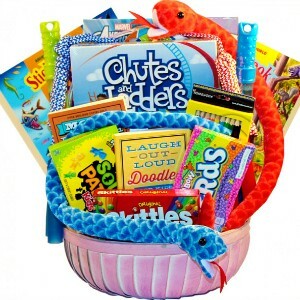 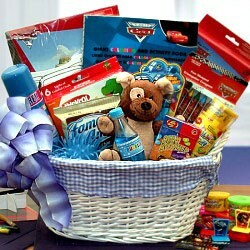 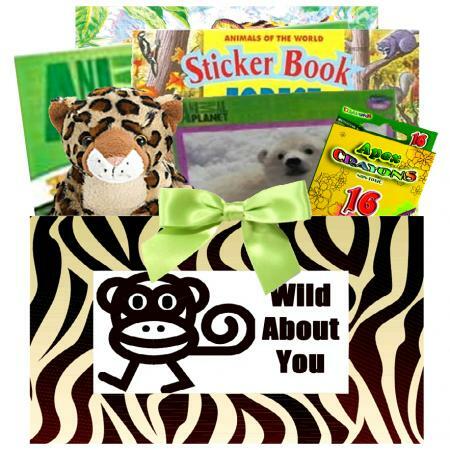 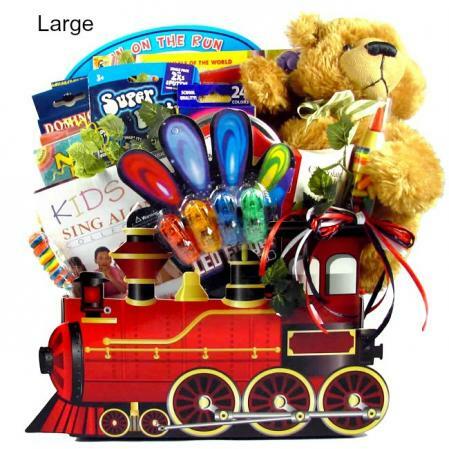 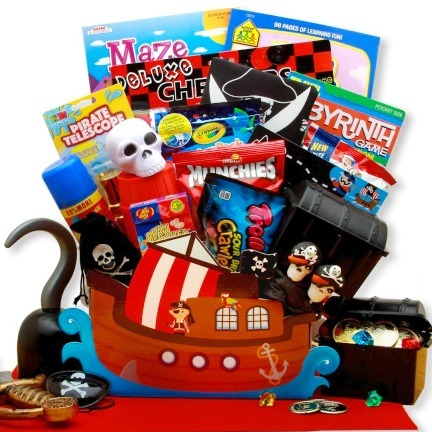 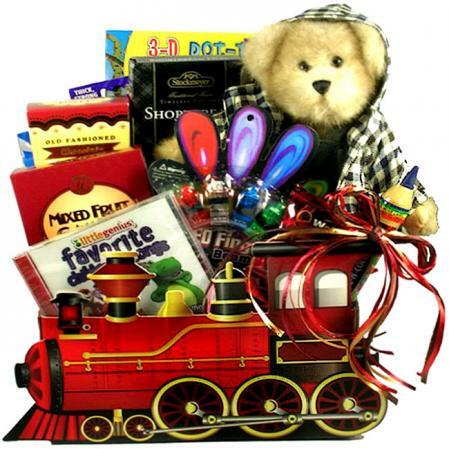 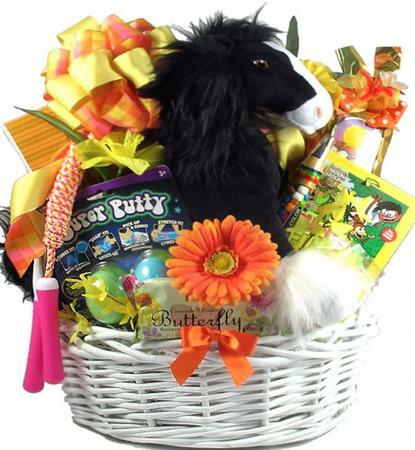 A cowboy themed basket that is perfect for any little buckaroo. 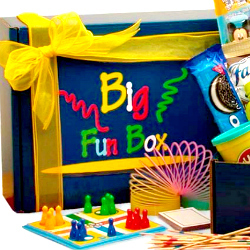 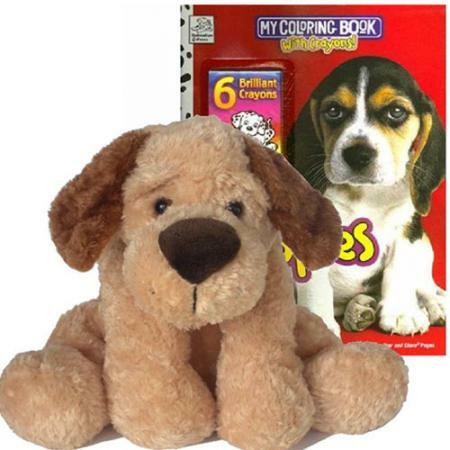 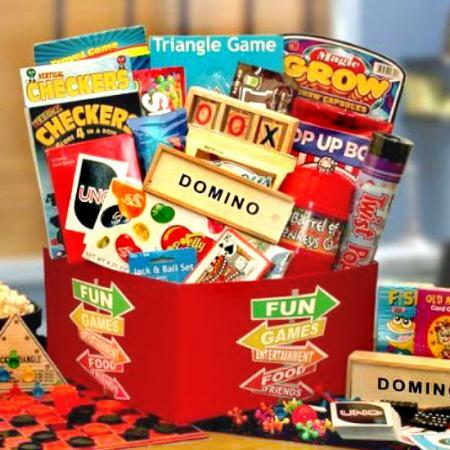 It features a collection of delicious sweets, fun cowboy gifts, treats and other good stuff. 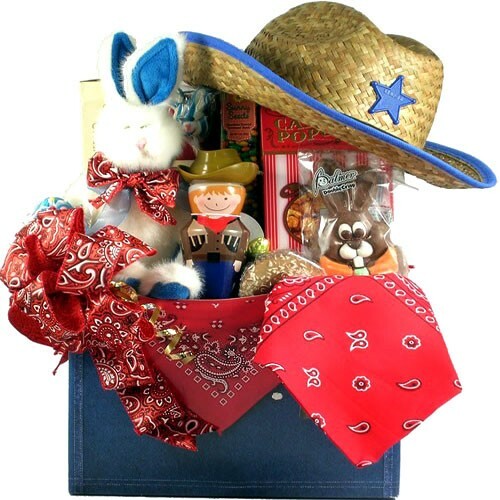 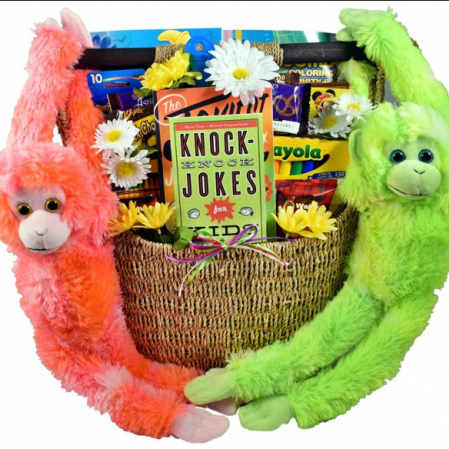 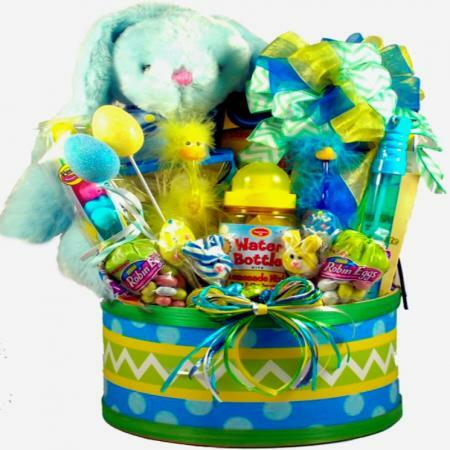 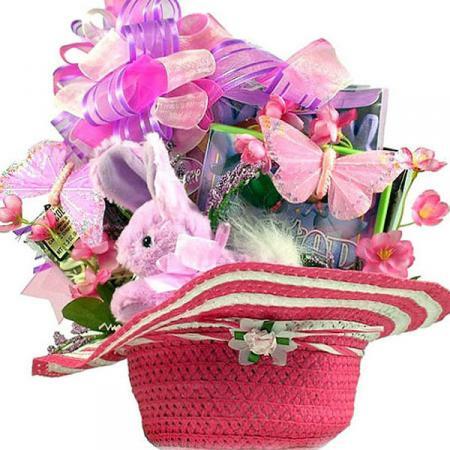 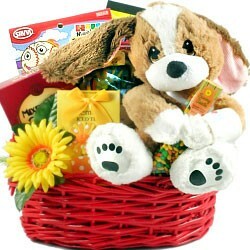 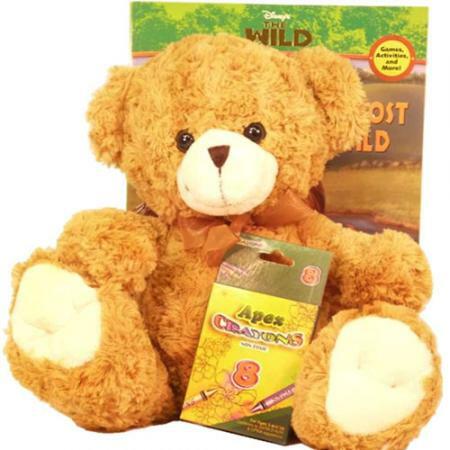 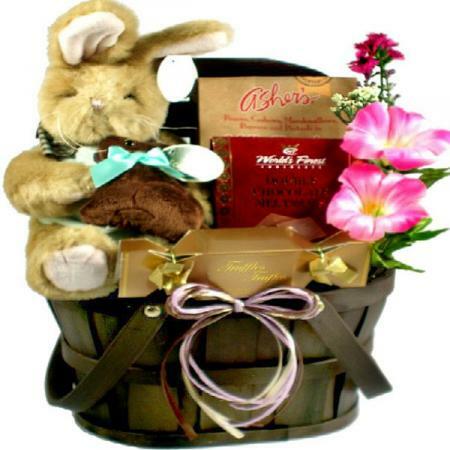 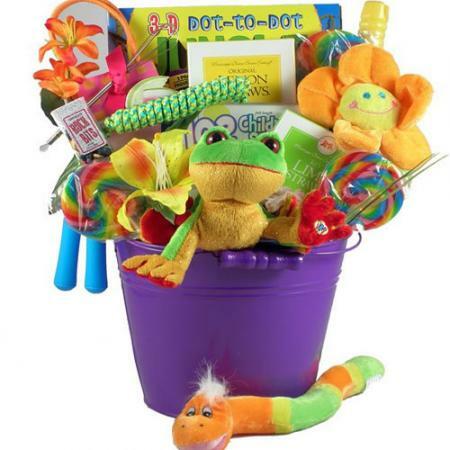 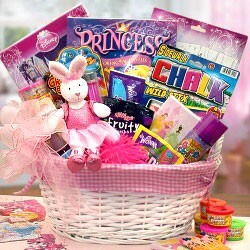 This cowboy themed Easter basket is the perfect choice for the little buckaroo in your life! 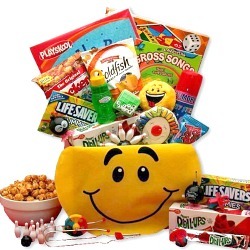 It features a collection of delicious sweets alongside some fun cowboy gifts and treats! 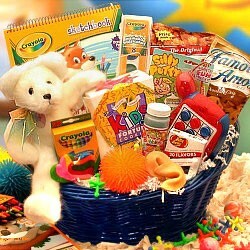 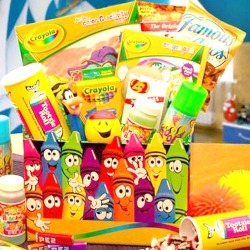 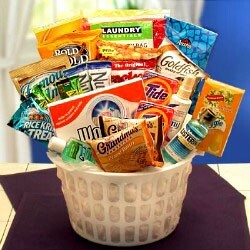 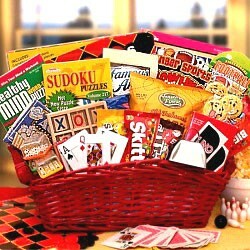 Whew Wee, we've wrangled up some good stuff for this basket!